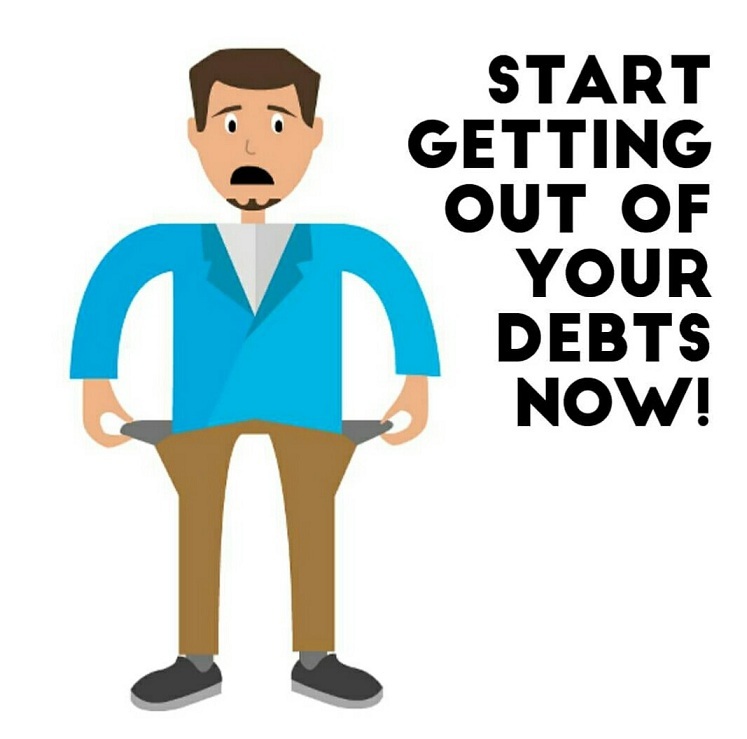 Are you in the middle of a situation where you are frustrated because of being unable to pay off your debts? Well, such a situation arises in everyone’s life. And once landed in it, everyone starts thinking of how he could have avoided it. Having to take debts is financial scarcity and it happens when either your income is low or expenses are more. If you don’t have a huge income, you can start reducing your expenses and save money, so that you don’t have to take a debt and if you have to, you can repay it on time. 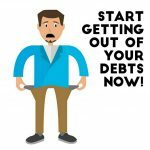 If you look around, you can find several ways to get out of your debts. For example, click here > bit.ly/2lYtcsN to find the best ways to do that. Also, if you look around with open eyes, you’ll see that there are certain banks that not only offer signup bonuses just if you open an account with them and set up direct deposit, but also provide lucrative interest rates to new customers. You may not know all the benefits your company is offering to its employees. You can know them by spending a little time with your HR personnel and you’ll be surprised. These may include free personal improvement sessions, free tickets to events or an employee match on certain retirement funds that make the most of money you will be socking away. This will not only reduce your expenses on community and sporting events and educational courses, but will also improve your retirement plan. It’s often seen that when you go to work or for any other purpose taking a particular route, you tend to stop by shops on that route and spend. It may be a delicacy or clothes or accessories or magazines. The best way to avoid this is to keep the routes changing. Maybe the new route will be long, but still, you’ll save time because you won’t stop by shops. Also, while shopping, it’s essential to think on whether the thing you’re buying is indeed necessary. You’ll be surprised (& probably depressed too) to read this tip, but it’s true that stopping watching TV is a great way to save money. It’s not only about saving electricity and energy bills. But there are more benefits: firstly you are less exposed to ads that induce you to spend. Secondly, you can get more time to focus on other important things in life, e.g. a side business. Thirdly, your mind becomes more peaceful which otherwise is engaged with the life of characters in the daily soaps. & of course, you save on energy bills! There are solutions to every problem. You just have to keep eyes and mind open, look around and think! Freedom from debts is right ahead! How to Get the Best Electronic Equipment Deals In 2017?